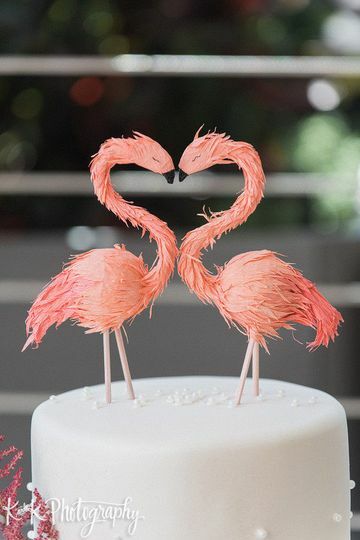 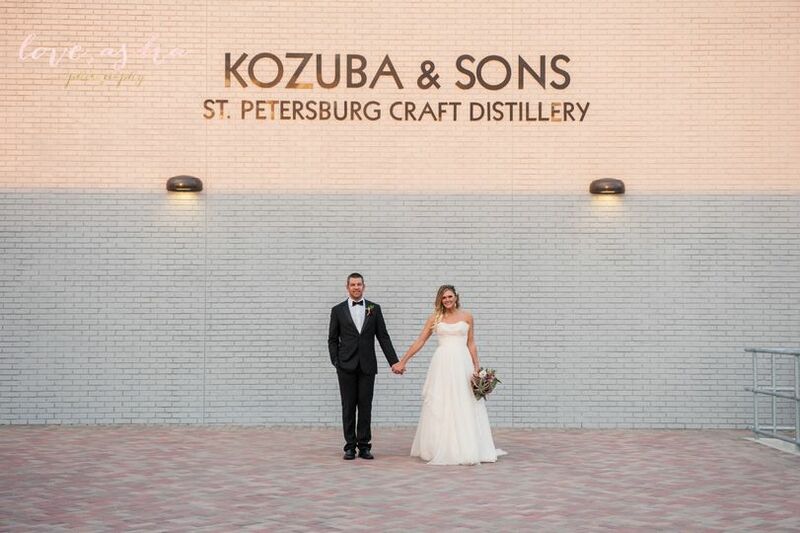 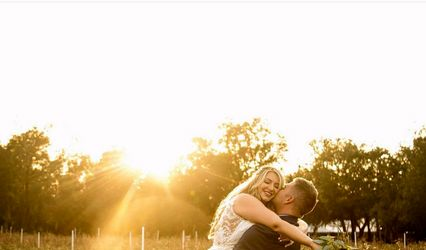 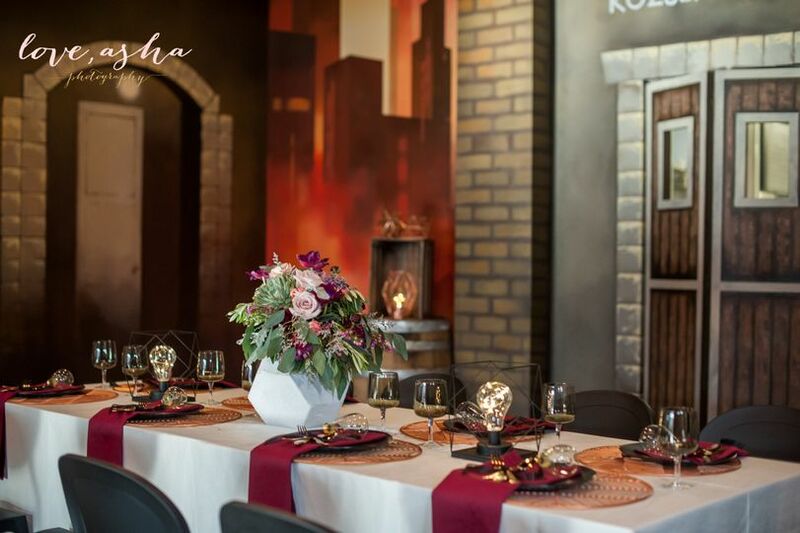 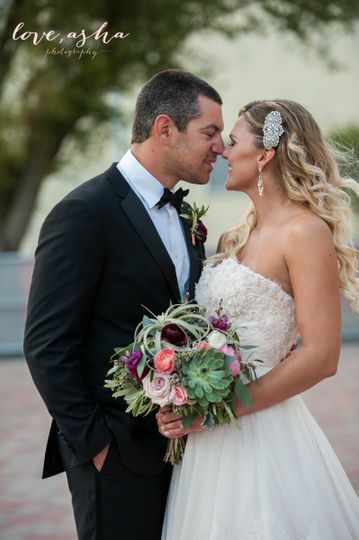 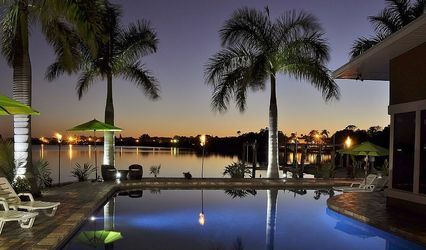 Located in the Warehouse Arts District of Downtown St. Petersburg, minutes from Central Avenue and the waterfront, Kozuba & Sons offers a classic yet modern venue for your big day. 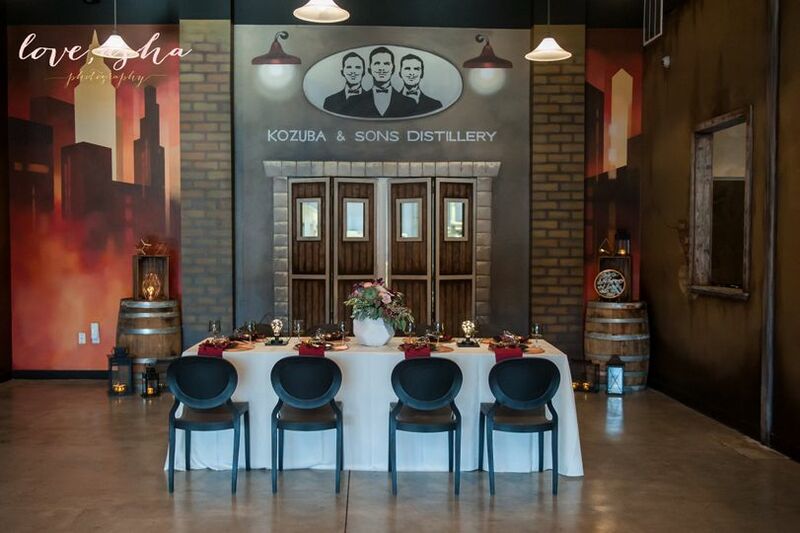 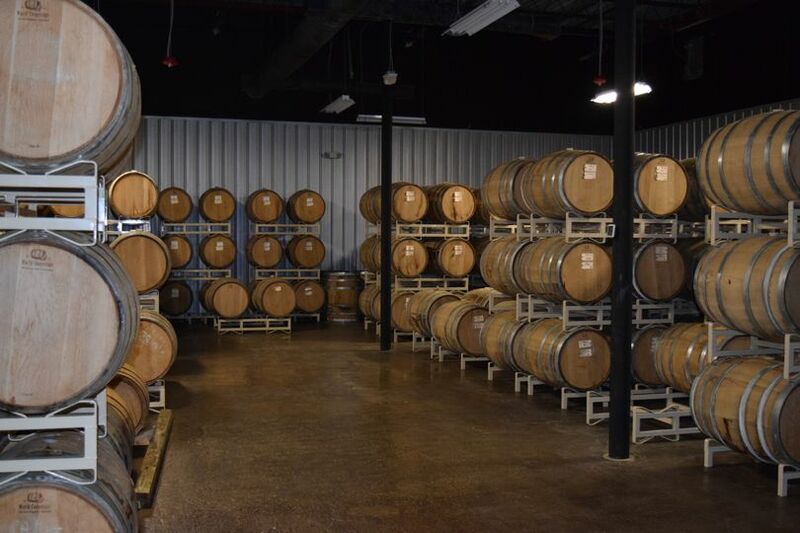 We are a “Grain-to-Glass” family operated distillery that houses our original copper stills, a barrel aging room on site with varying numbers of barrels, a spacious patio area that accommodates over 400, a bar, and our gallery area which allows for an additional 75 guests. 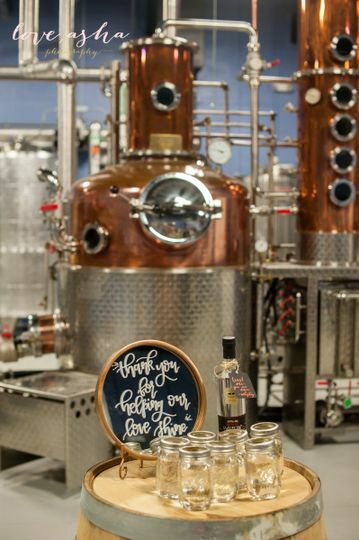 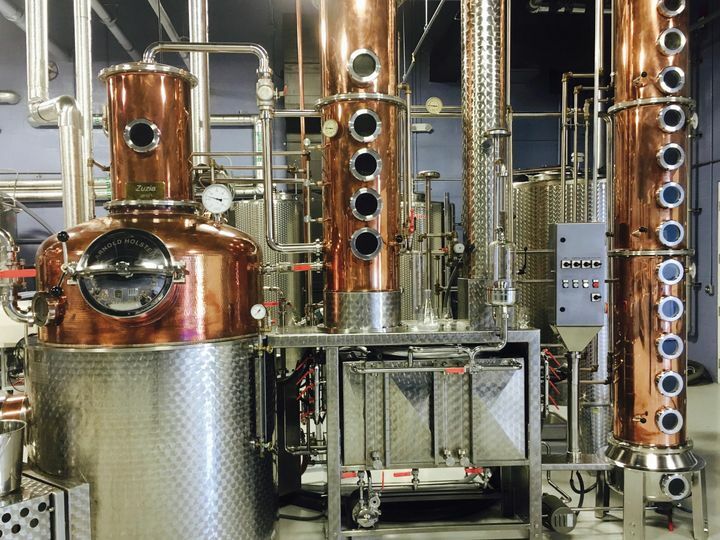 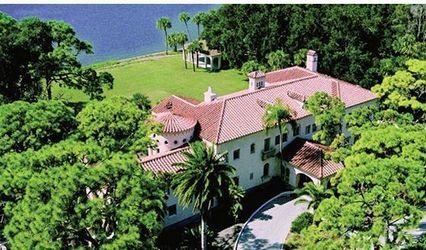 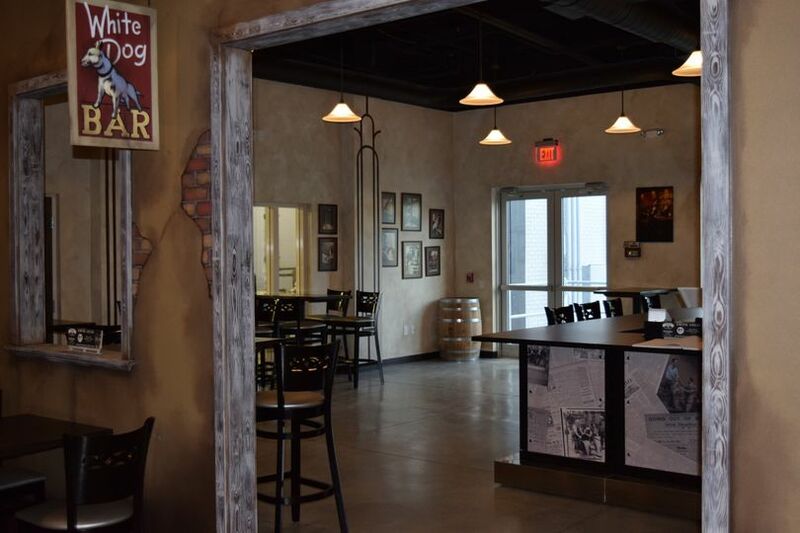 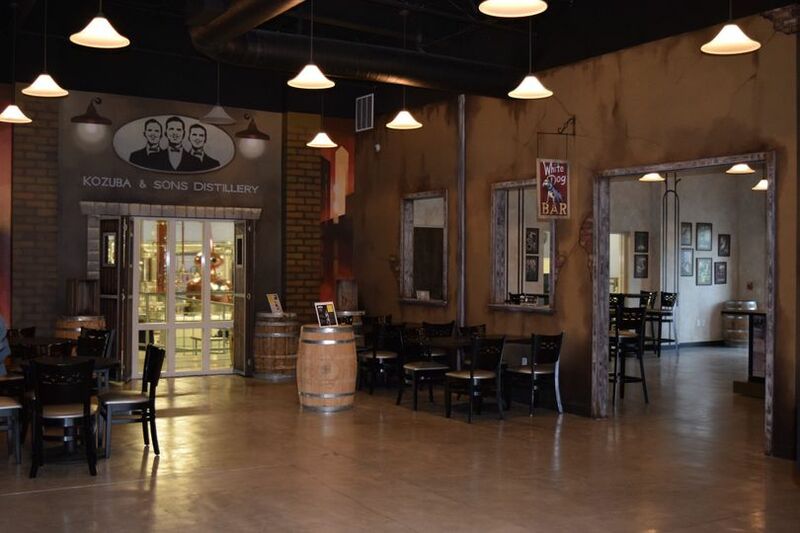 The only distillery in St. Pete to allow full tours and on-premise events.